Home FLIGHT DEALS Fly to Cabo Verde from Manchester for just £190 return! 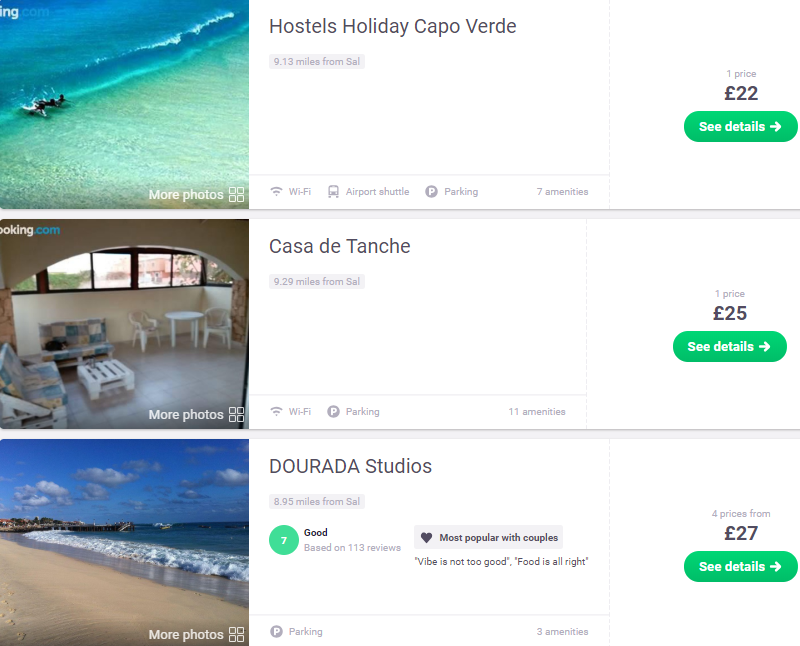 Cheap Thomas Cook flights to Cabo Verde! Return tickets from Manchester to Sal are on sale for just £190! Plenty of dates to choose from between November 2018 and March 2019. Book your tickets at Skyscanner.net. The fare includes in-flight meals, hand luggage and checked baggage. Previous articleA week in Malta for £99 per person (flights and 4* hotel included)! Next articleSpend a whole week in Kefalonia for just £84, with flights & accommodation included!